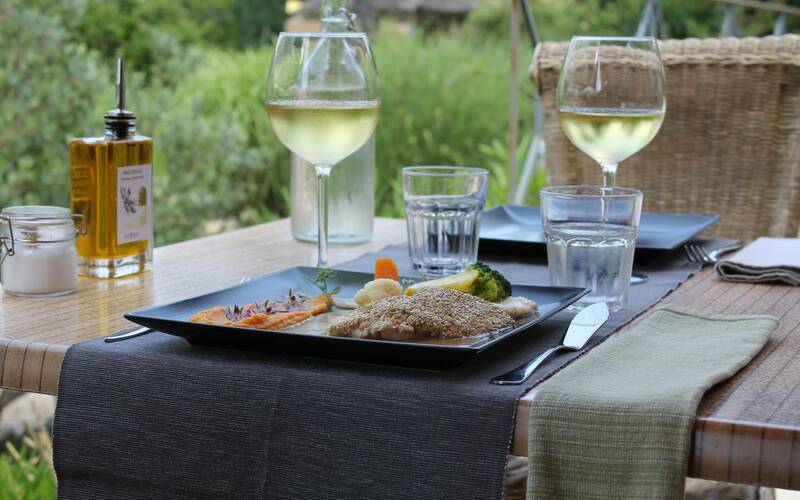 Villa Vicha is a true haven of peace. A boutique hotel surrounded by a luxuriant, peaceful park. 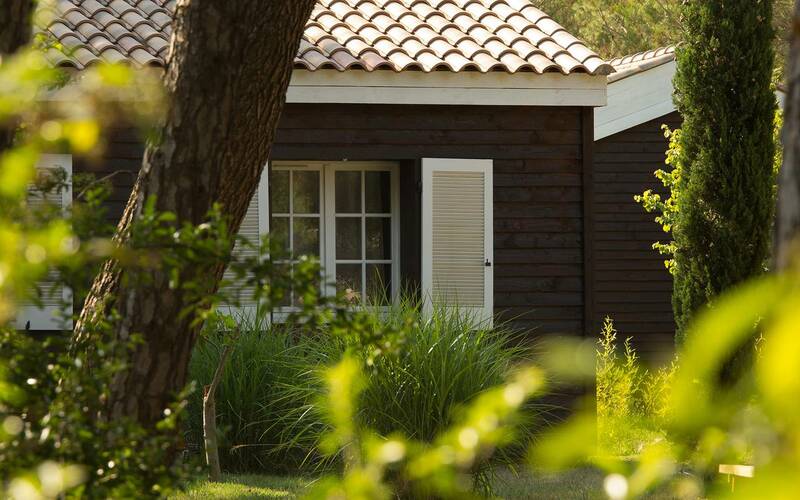 Our Danish-style chalets offer unusual character combined with refined comfort. 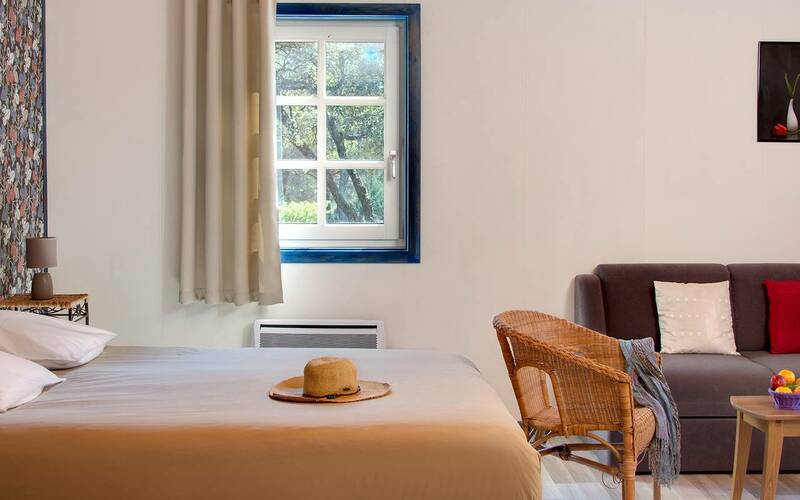 Off the beaten track, Villa Vicha offers restful rural retreats in a location that is ideal for relaxation. 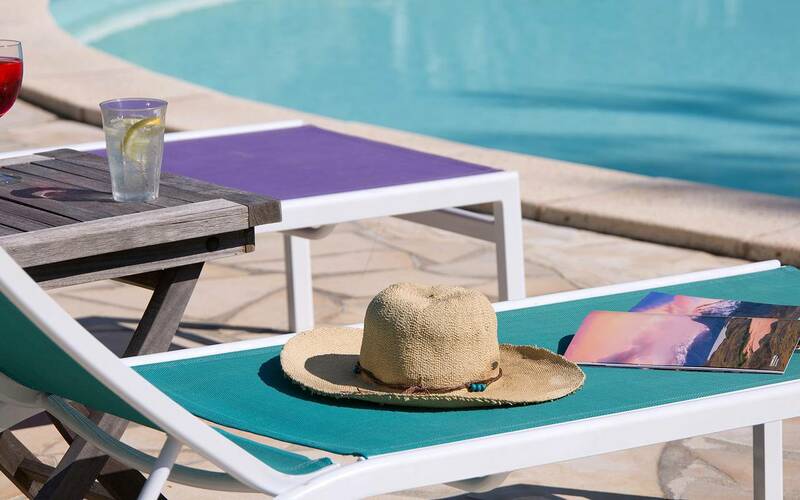 The Villa has a private estate covering five hectares, which includes a beautiful restaurant with panoramic views opening on to broad shady terraces, a lounge bar and two reception rooms. 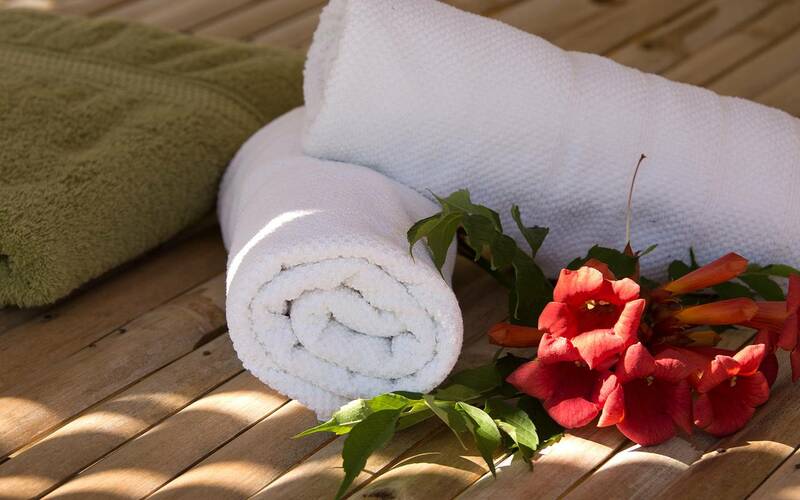 When it comes to activities, the Villa offers tennis courts, a tropical pool, a spa and a beauty institute. Fourteen Danish-style chalets where natural materials such as wood and wicker will make your peaceful nights rich with comfort and fulfilment. Your interests are all catered for nearby: treetop excursions, canoeing, horse riding, outdoor paintball, cycling, golf, beaches, hiking. 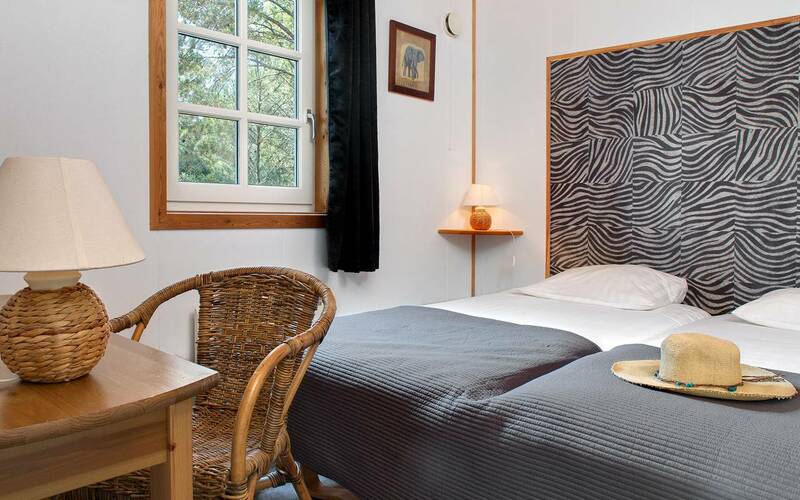 Make an appointment with nature between the sea, the forest and the scrubland in Aubais. The hotel welcomes you for an enchanting stay in its magnificent five-hectare park, away from the crowds and the motorways. The hotel welcomes you to its Danish-style chalets, your charming accommodation offering every comfort. 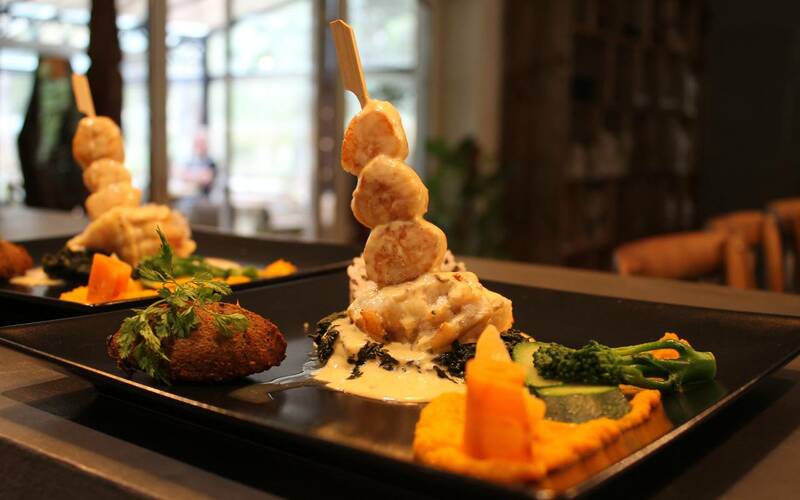 The restaurant boasts panoramic terraces and a calm, relaxed atmosphere. 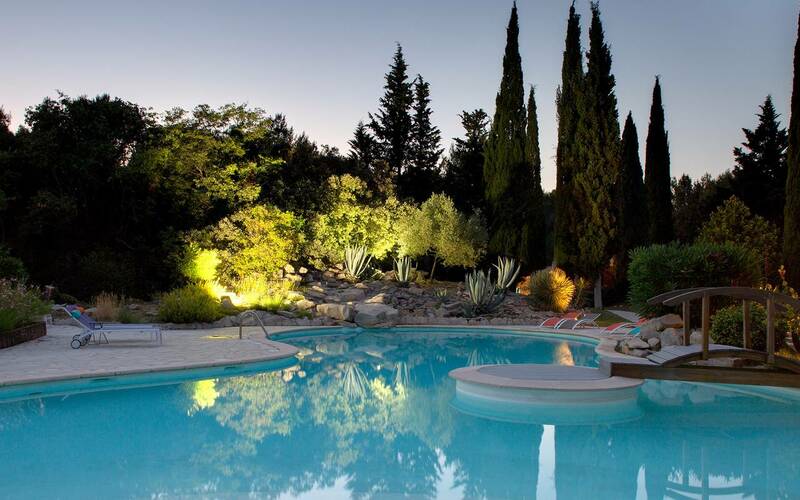 A tropical pool, tennis courts, jacuzzi and sauna are also provided on site.